The month of June brought a file compression app, tools to schedule and record meetings, scanner and image search apps, task management apps, designer productivity tools, and an app to help you fix your computer errors. 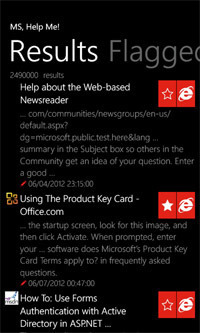 Here is a list of June’s new mobile productivity apps for Android, Apple iOS, and Windows Phone. There are both paid and free apps. WinZip. 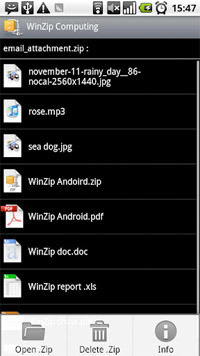 Makes it easy to extract and handle Zip files on your smartphone. View, open and save zip files on your Android device, whether they’re attached to an incoming email, downloaded from a web page, or opened from an SD memory card. Price: Free. hovernote. 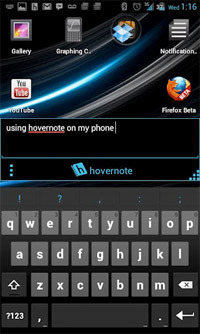 hovernote is a floating note pad app for your phone or tablet. 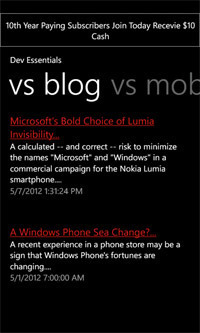 Write quick notes while using another app on your device. Price: $0.99. ASR. Record directly from your device to an MP3 file. 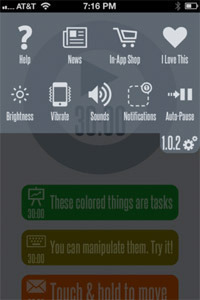 Features auto start and stop and volume meter. Share recordings via email or by uploading to ASR web service. Price: Free. Image Search. Find the pictures you’re looking for quickly and easily, without opening a browser and waiting through excessive load times. 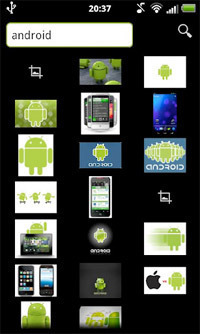 Share and download images in a very simple way. Price: Free. Simple DataBase Access. Simple DataBase Access is an SQLite database with an intuitive interface. Manage products, customers, or any other data category. Price: Free. Genius Scan. Turn your Android device into a pocket scanner. 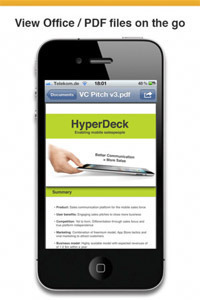 Scan documents on the go and email the scans as JPEG or PDF, or upload to cloud services. 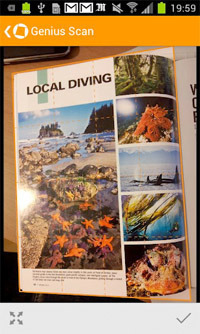 Detect page frame, correct perspective, and enhance a scan. Price: $0.99. File Manager App. Download, organize and view your files on your iPhone or iPad, using iTunes, Dropbox, email, and more. Organize your important files and always have them with you. Price: $1.99. 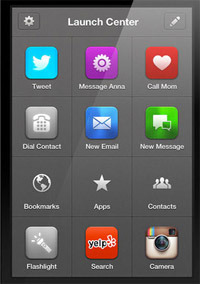 Launch Center Pro. Launch Center Pro creates shortcuts to specific features within apps. Message an associate, launch Instagram’s camera to quickly snap a picture, tweet, or turn your iPhone into a flashlight. Price: $2.99. Paper Notes. 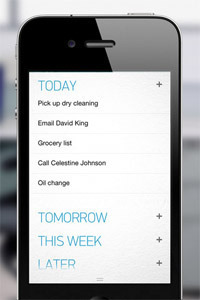 Paper Notes allows you to capture handwritten notes using the camera of your device. Organize your notes using categories and notebooks. Move pages around and change the order as needed. Price: $0.99. 30/30. Set up a list of tasks, and a length of time for each. 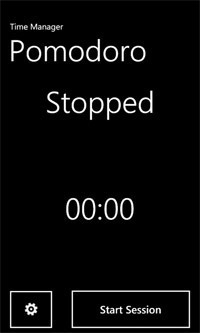 When you start the timer, app will tell you when to move on to the next task. Price: Free. Todo & Don’ts. This is a dual list creator to help you focus and organize your lists in a brand new way. Write pro and con lists, or long term and short term goals. Price: $1.99. OmniPlan. OmniPlan helps you visualize, maintain, and simplify your projects. Monitor your entire plan, collaborate with your colleagues, and share every detail. Accept and reject changes one by one or all at once. Price: $49.99. Any.DO. Drag and drop to plan your agenda, swipe off a task to mark it complete, and shake your iPhone to clear your completed tasks. Say what you want to do, and Any.DO will automatically convert your words into text. Price: Free. 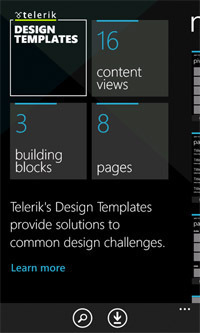 Telerik Design Templates. Telerik provides application authors with reusable user-interface templates for common application scenarios. 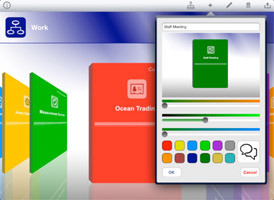 Browse the created templates and download the source code directly into your app. Price: Free. Call Recorder Pro. 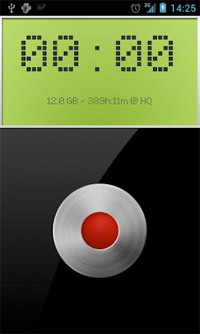 Call Recorder is a tool to record phone calls for playback. 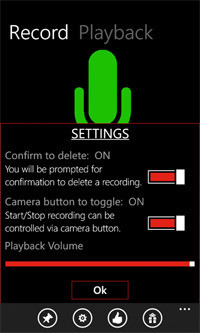 Add a name and number to recordings. Mark important calls with stars. Upload recordings to Skydrive for transfer. Price: $1.99. SimpleToDo. 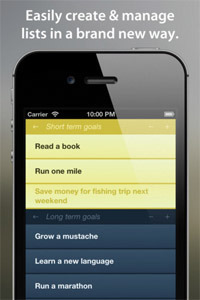 SimpleToDo is an application that will help you get things done. 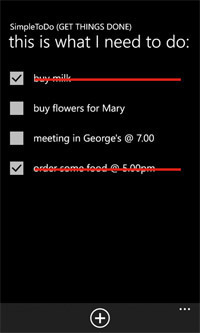 Write down your to-do items, and then mark them completed. Price: Free. Pomodoro Time Manager. This Pomodoro time management app allows you to manage your time for tasks with the Pomodoro time-management technique. Specify the time to work and the time for a break. Price: Free. Meetingo. Meetingo is a personal assistant for meetings. Meetingo can dial conference calls and give you any required codes. 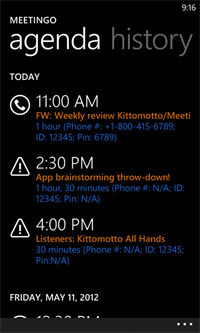 It will also record your meeting and call history, and integrate with your calendar. Price: $0.99. MS, Help Me!. This tool can help to solve problems when you have error messages on a Windows computer. Just take a picture of the error message. The tool will scan the picture to identify error text and find a solution by searching Microsoft sites. Price: Free. Dev Essentials. 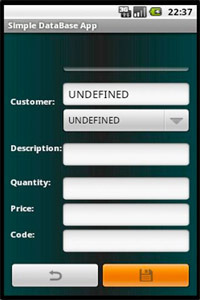 This app provides the essentials for developers. Access education events, blogs, news, and technology information. Price: Free.